Another Wave of Reaper Restocks! Posted: Fri Jul 07, 2017 4:41 am Post subject: Another Wave of Reaper Restocks! We just received another HUGE wave of Reaper minis! Now is the perfect time to come in and see if we've got that perfect model for your D&D Character or Wargame Hero. 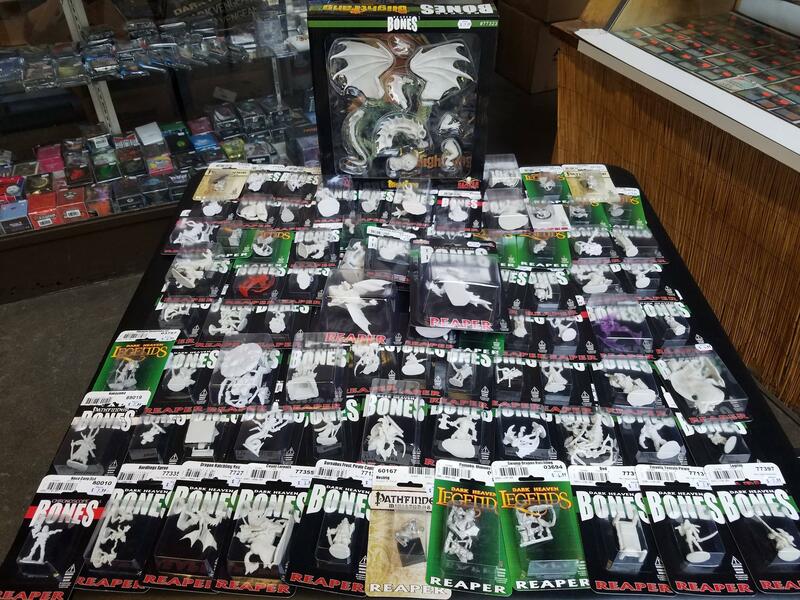 Stop by the store today to check out the hundreds of affordable Reaper miniatures now in stock!